FSMA is the first major overhaul to the US food system since 1938, and it is intended to prevent, rather than just react to food-borne illness outbreaks. Food-borne illness outbreaks can occur when foods such as raw produce are contaminated with microbial pathogens. Microbial pathogens are organisms that can make people sick. Examples of food-borne illness pathogens include Salmonella bacteria or norovirus. A recent example of a food-borne illness outbreak in produce occurred in the summer of 2018, when romaine lettuce grown near Yuma, Arizona, was contaminated with toxic E. coli bacteria. At least 210 people in 36 states were sickened and five people died, including two deaths in Minnesota. Because produce is often consumed raw, the Produce Safety Rule is intended to help growers prevent outbreaks by incorporating Good Agricultural Practices (GAPs), or actions that growers can take to minimize the risk of contamination from sources such as dirty irrigation water, animals, or sick workers. 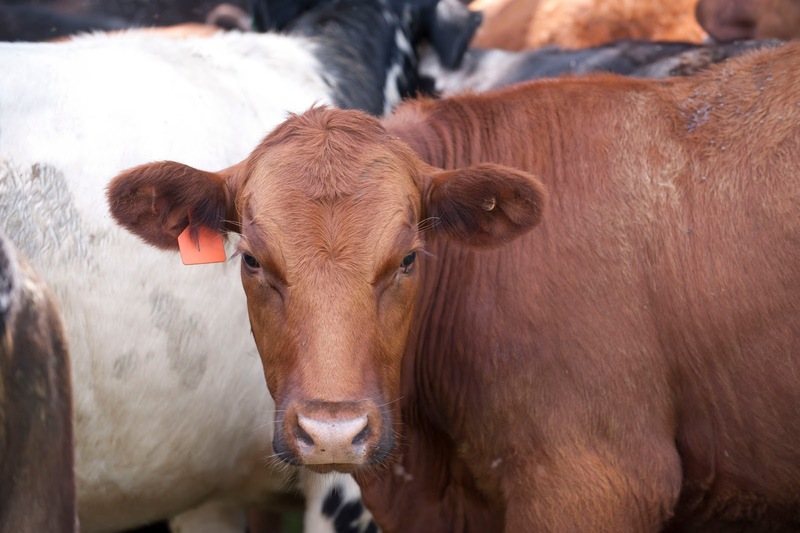 Manure from livestock can be a source of contamination in fresh produce. Who does the Produce Safety Rule apply to? The FSMA Produce Safety Rule regulation only applies to some farms; many small farms may be excluded or exempt from the FSMA Produce Safety Rule. Exclusions and exemptions are based on the types of produce grown, total annual sales of produce, and where and to whom the food is sold. Follow this link to learn more about whether or not you may be covered by the Produce Safety Rule. For example, growers who sell the majority of their produce directly to customers at a farmers’ market or to a food co-op are likely not covered by the rule, but those who sell most of their produce to food hubs or other food distributors may be. However, you may still need to retain sales records even if you are not fully covered by the rule based on your sales outlets. I might be covered by the Produce Safety Rule. Now what? 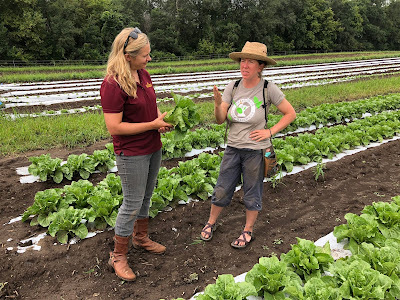 University of Minnesota Extension, the Minnesota Department of Agriculture Produce Safety Program and other partners have been working hard to develop a statewide program to help Minnesota farmers and growers understand and comply with the FSMA Produce Safety Rule. In the winter of 2017-18 we held five FSMA Produce Safety Rule training workshops, and this winter we have scheduled 14 workshops around the state. You can learn more about these workshops as well as register for one near you on the Extension course page. If your farm is covered by the FSMA Produce Safety Rule, attending one of these workshops satisfies the FSMA Produce Safety Rule requirement. The requirement states that at least one supervisor or responsible party for your farm must attend a food safety training recognized as adequate by the Food and Drug Administration. Extension educators work with growers to minimize food safety risks. Everyone who grows fruits and veggies can learn more about growing safe food! All growers of fresh fruits and vegetables are welcome and encouraged to take a Produce Safety Rule Training. For example, do you wash your hand thoroughly before you pick your fruit and vegetables? While these workshops focus heavily on the Produce Safety Rule, they also provide a great overview of critical topics that are becoming even more important to the fresh produce industry. 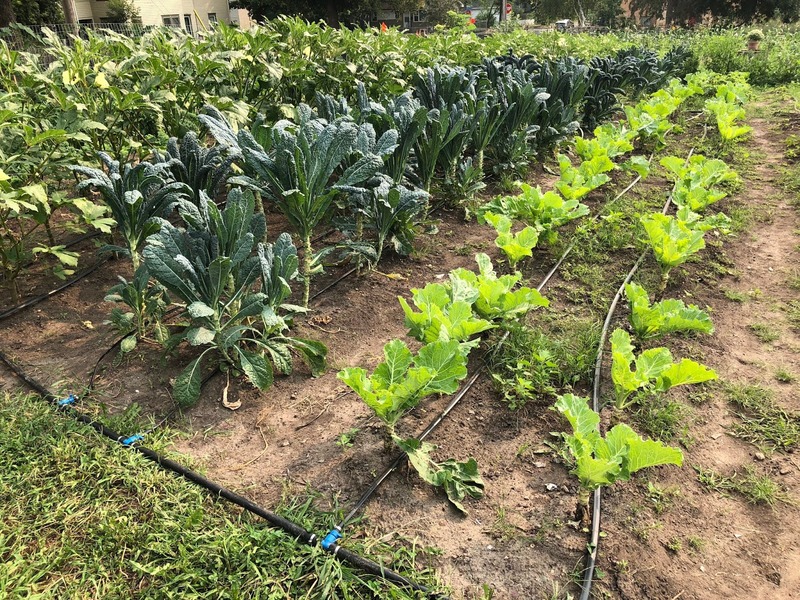 However, Extension’s On-Farm Food Safety Team also provides other opportunities for growers of all sizes, from backyard market growers and school gardens to large commercial growers, to learn more about produce safety. We offer GAPs education assistance and training (separate from the Produce Safety Rule training) and we can help you develop a Food Safety Plan or prepare for a third-party GAP audit (GAP audits are voluntary, market-driven food safety audits that can allow growers to sell into larger markets such as to food distributors or into schools). 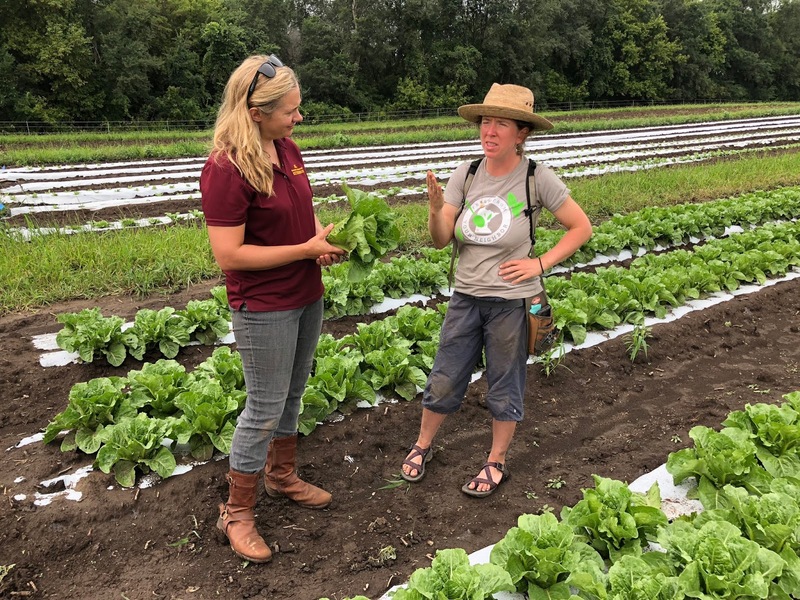 If you have questions or would like to learn more about FSMA, GAPs, Produce Safety, or food safety plans and audits, you can reach us at safety@umn.edu or visit us online.